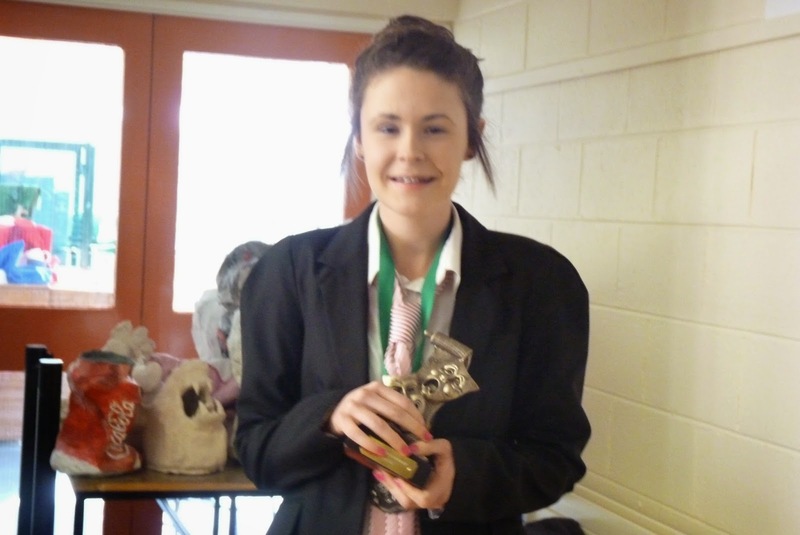 Each TY English class participated in the 4th year Shakespearean Festival on Friday 14th. 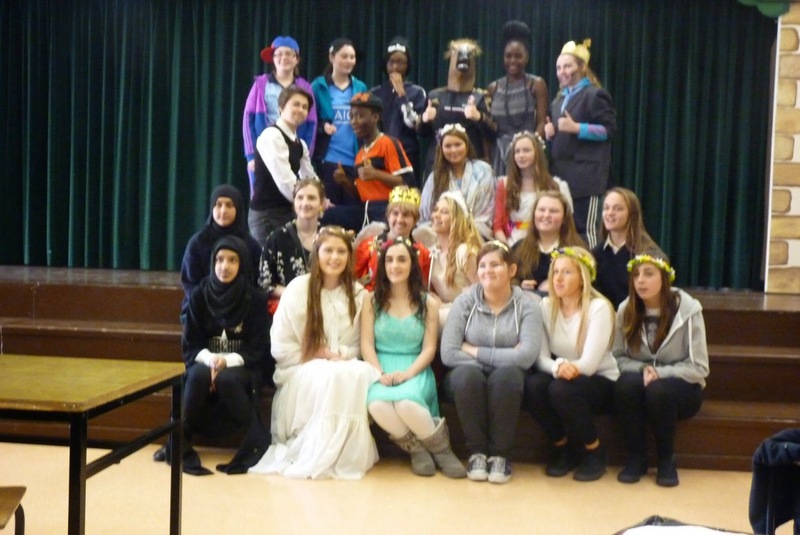 Each class incorporated the traditional Shakespearean concepts in their play with modern twists. Some of the plays recreated 'Othello', 'King Lear', 'Midsummer's Night Dream' and 'Much Ado About Nothing'. One class put a modern take on 'Othello' with 'Gossip Girl'. Also in the mix were the Kardashian sisters and 'Jeremy Kyle'! The production of 'The Jeremy Kyle Show' in 'Othello' was the well-deserving winner. Each play had impressive hair, make-up and costumes, scripts, props, you name it! Each class received an award for different aspects of their play that made them stand out. Overall it was a really enjoyable and successful morning that would not have came about if it wasn't for the hard work and dedication of the students and their teachers.